For the 21st (20:00-21:00) episode of One Heat Minute, the podcast that appraises Michael Mann's 1995 L.A crime masterpiece one minute nee second at a time, oh boy do we have a treat for you. Filmmaker Joe Lynch is arguably the biggest fan of HEAT in the world today. HEAT is his CITIZEN KANE (I concur). Joe is the man behind films such as TASTE, MAYHEM, 12 DEADLY DAYS, EVERLY, TRUTH IN JOURNALISM, HOLLISTON, KoB (dir.cut), CHILLERAMA, WRONG TURN 2 and hosts the internationally acclaimed MOVIE CRYPT podcast. Joe recounts a tale of bumping into Kevin Gage sweeping floors; before we dive into the one moment of HEAT where the virus of Waingro is released upon an unsuspecting L.A.
"Filmmaker- TASTE,MAYHEM,12 DEADLY DAYS,EVERLY,TRUTH IN JOURNALISM,HOLLISTON,KoB (dir.cut),CHILLERAMA,WRONG TURN 2, MOVIE CRYPT podcast." 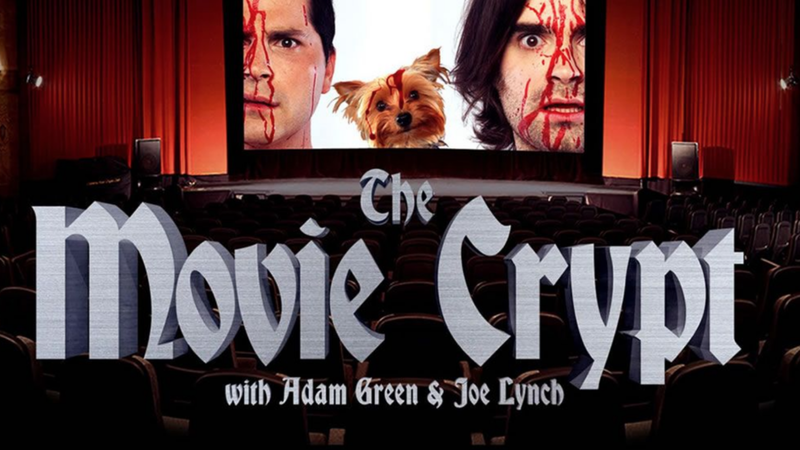 Subscribe to the Movie Crypt podcast here.